Clustering is an unsupervised Data Mining approach.In this research article, we have proposed an unsupervised approach using filter based feature selection methods and K-Means clustering technique to derive the candidate subset. Initially, score of each feature is recorded using traditional filter based methods, then normalized the dataset using Min-Max technique, then formed the unsupervised dataset. K-Means algorithm is employed on the dataset to form the clusters of features. To decide the strong subset, Multi Layer Perceptron(MLP) is applied on each cluster. Based on the minimum Root Mean Square (RMS) error rate given by MLP best cluster is selected. This framework is compared with traditional methods over six well known datasets having the total features in between 34 and 90 using various classification algorithms. The proposed method has shown competitive performance than few of the traditional methods. ISNAD POTHARAJU, Sai Prasad . "An Unsupervised Approach For Selection of Candidate Feature Set Using Filter Based Techniques". 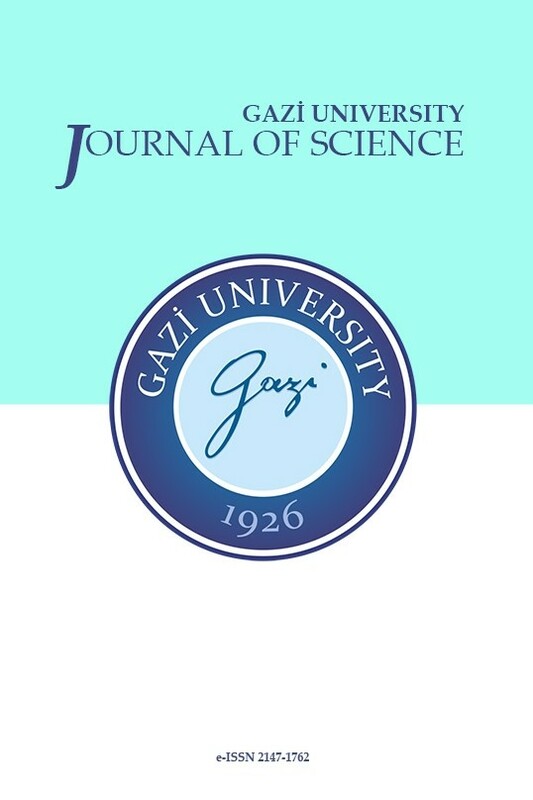 GAZI UNIVERSITY JOURNAL OF SCIENCE 31 / 3 (September 2018): 789-799.